I'm guest blogging over at the Scrapbook and Cards Today magazine blog, and it's all about Father's Day! I used the We R Memory Keepers Banner Punch Board and the new Denim Blues collection to create this festive Father's Day banner scrapbook page. What better textures to use for a Father's Day layout then denim and wood, right? 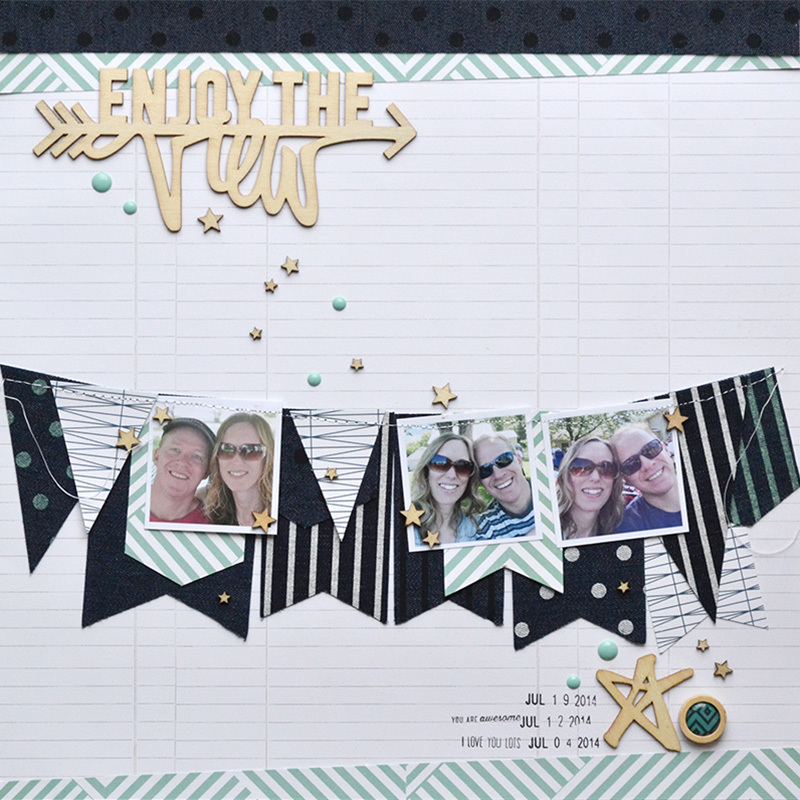 Visit their blog HERE to learn how the Banner Punch Board works and how I created this page. You definitely won't want to miss it because I'm also giving away not one, but two awesome prizes--a Banner Punch Board and the Denim Blues collection--woo hoo!! Be sure to enter the giveaway over at Scrapbook and Cards Today magazine HERE.